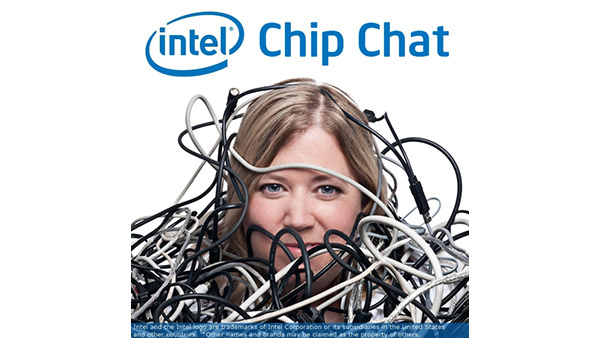 In this Intel Chip Chat audio podcast with Allyson Klein: Dr. Bill Magro, Intel Fellow and Chief Technologist for High Performance Computing (HPC) at Intel, joins Chip Chat to discuss Intel Select Solutions for Simulation & Modeling. Dr. Magro works on Intel’s HPC strategy, helping customers overcome their challenges with HPC and driving new capabilities back into the product road map. In this interview, Dr. Magro discusses the evolution of HPC and how HPC’s scope has grown to incorporate workloads like AI and advanced analytics. Dr. Magro then focuses on Intel Select Solutions for Simulation & Modeling and how they are lowering costs and enabling more customers to take advantage of HPC.